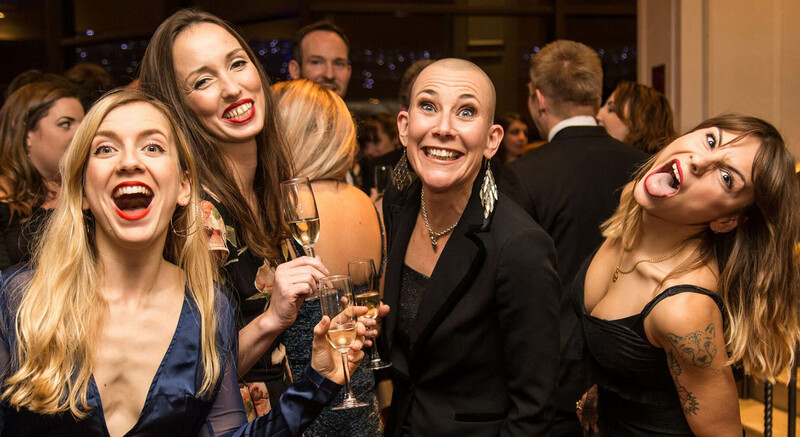 We had a lot of fun at the 2018 CIPR PRide Awards last week. Our BTN BikeShare campaign netted two golds, for Regional Campaign of the Year and Transport Campaign of the Year. And we also picked up a silver for our A-Level results day work for The Student Room. A big thank you to everyone involved at CIPR PRide. We are all feeling rather PRoud right now!